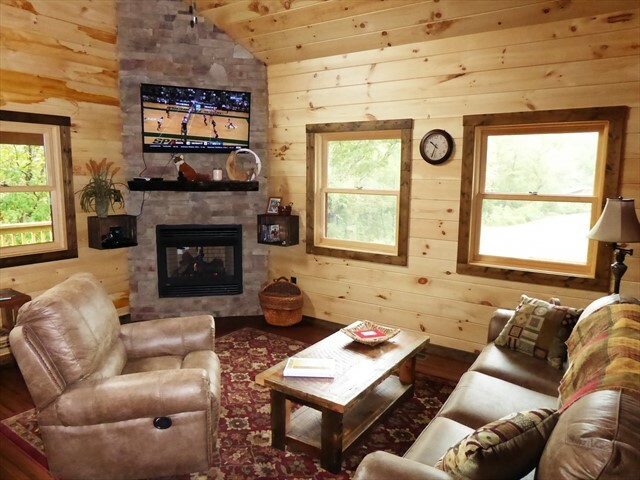 FOX RIDGE CABIN Near Cherokee Casino & Great Smoky Mountains R.R. 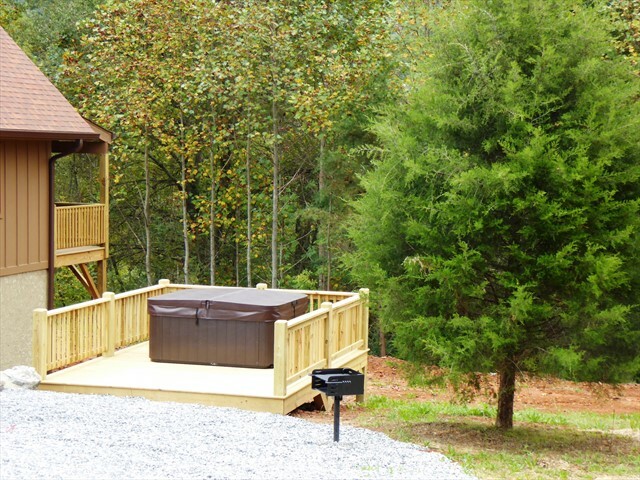 Just two years old and still like brand new, Fox Ridge Cabin has all the luxury you want for your vacation. 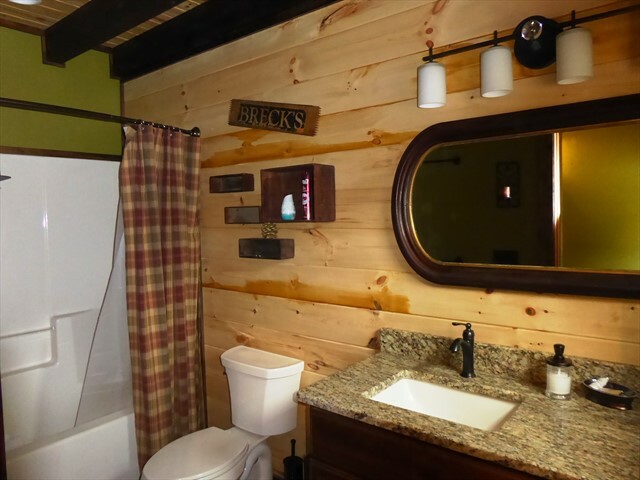 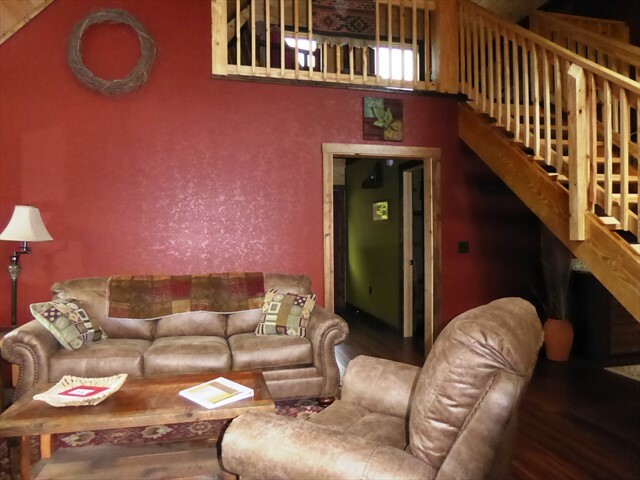 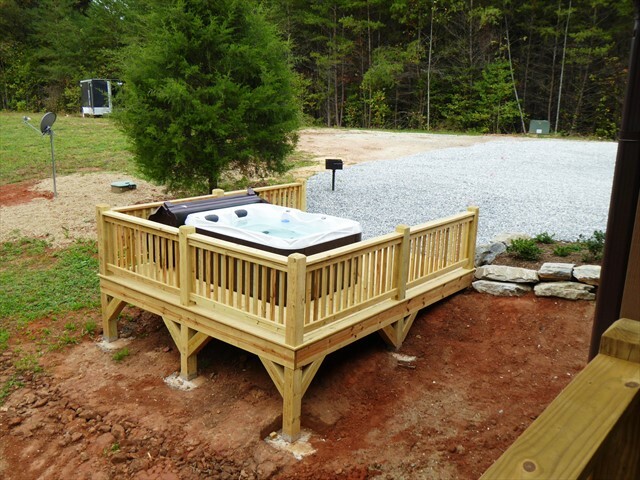 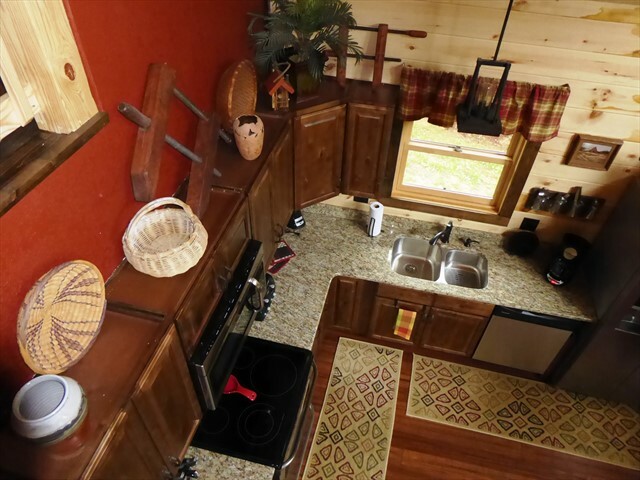 This new 1 bedroom luxury cabin near Cherokee has a hot tub, fireplace, internet and wide screen TV. 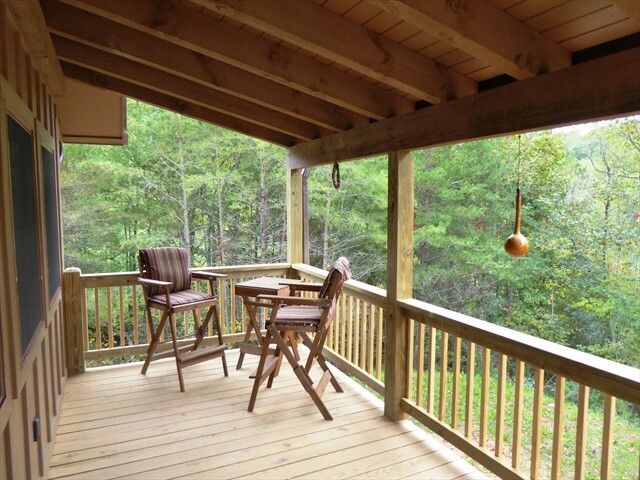 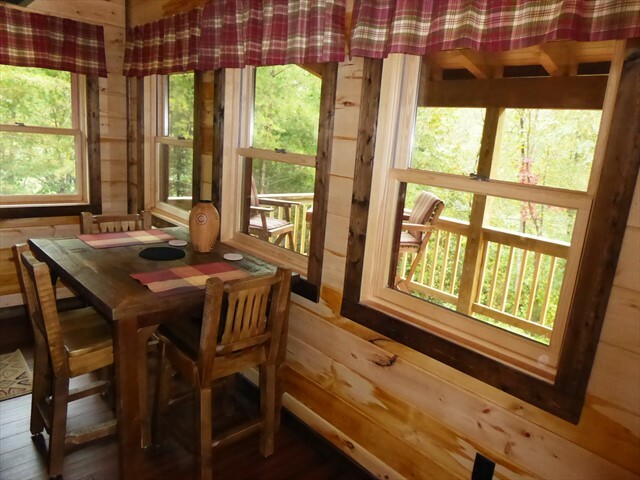 Fox Ridge Cabin is secluded on 4 private acres in the Smoky Mountains. 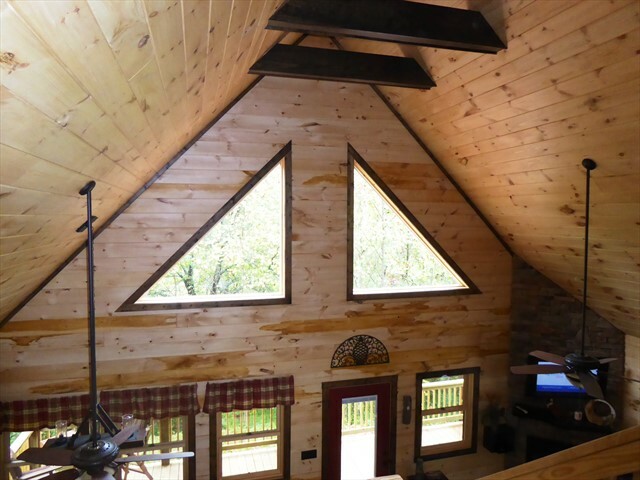 It was newly built in September 2015. 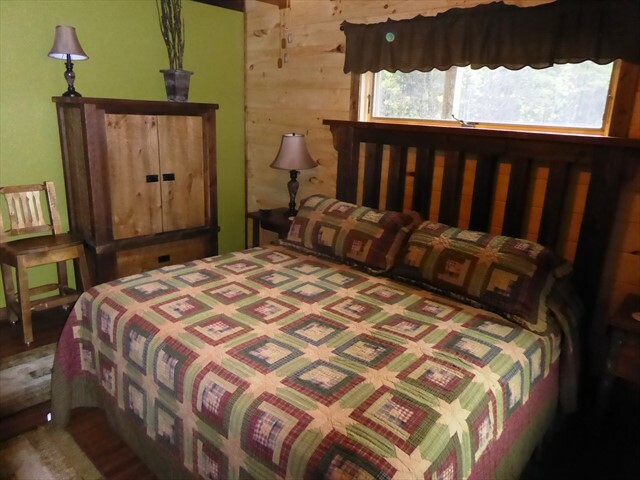 The cabin sleeps 2 in the King bed and with an additional charge can sleep one child in the twin futon in the loft. 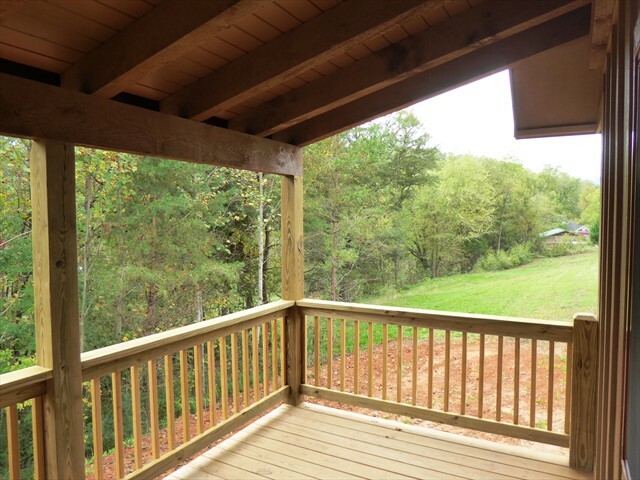 Location - Just south of Cherokee between Bryson City and Dillsboro. 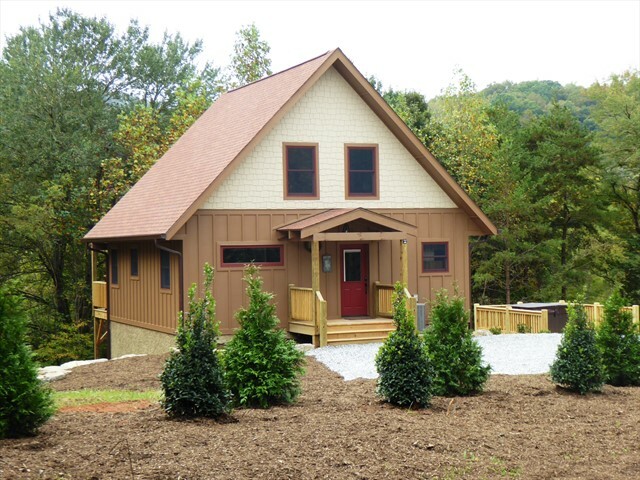 Easy access from the expressway and close to the Casino in Cherokee. 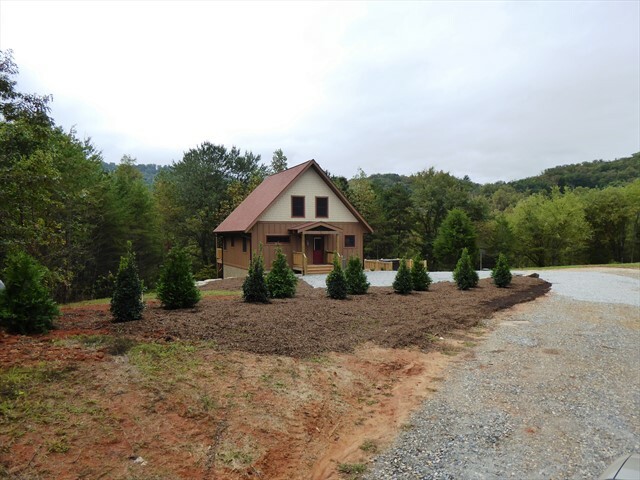 The entrance road and parking are gravel. 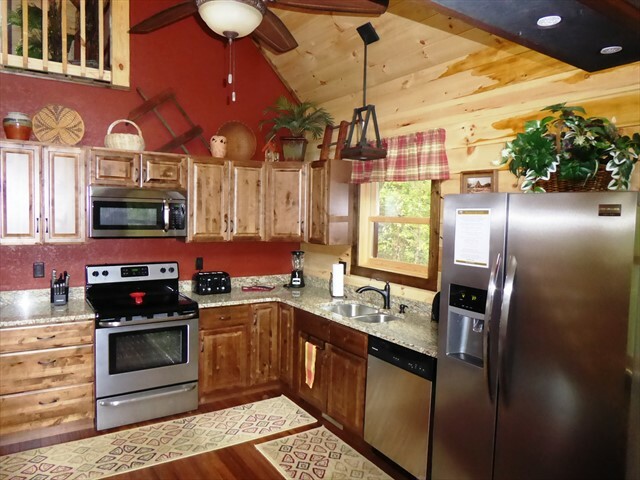 Fox Ridge Cabin is brand new and ready for you to enjoy !! 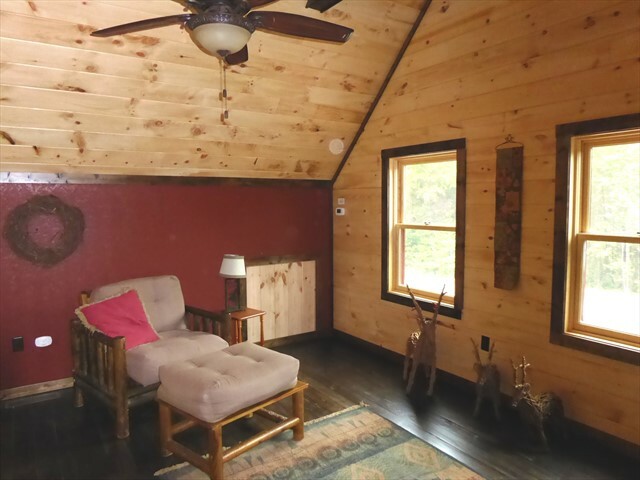 A comfy lounge chair for reading or relaxing in the loft. 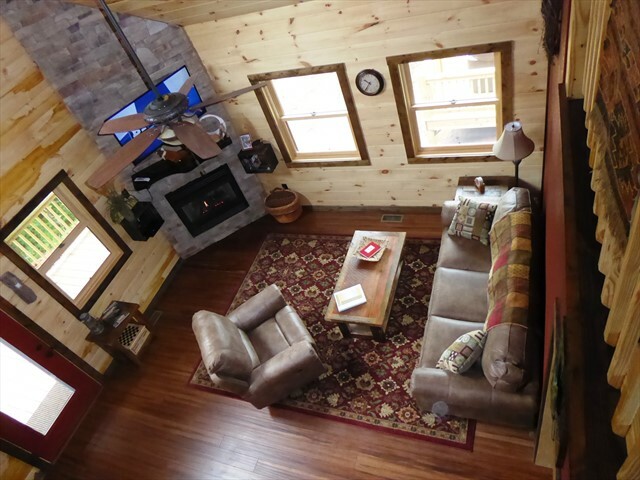 The chair converts to a twin size futon for sleeping one more person (at extra charge).